Union's future to be determined by trade deals, relations with int'l partners, says Jean-Claude Junker. 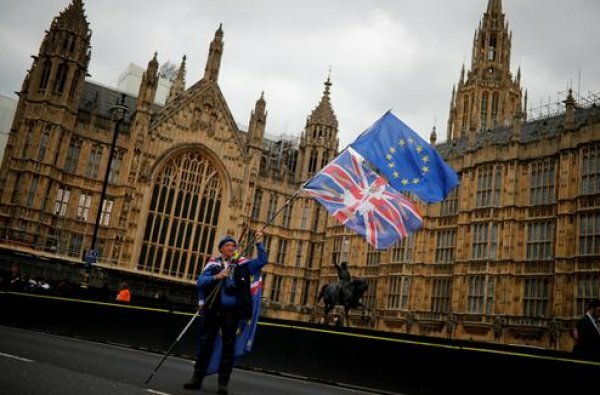 “Brexit is not the future of the European Union” and cannot pose as an obstacle before EU’s progress, the head of European Commission said on Thursday. "BRITAIN SHOULD BE RESPONSIBLE FOR CONSTRUCTIVE"
“Brexit cannot hinder our progress and it will not. 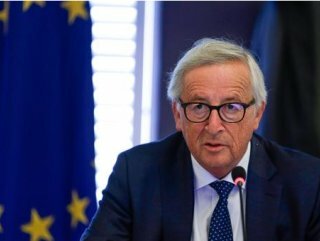 The trade agreements and relations with international partners will determine the future of our union,” Jean-Claude Juncker told the General Assembly of European Parliament in Strasbourg, France. The UK should behave “constructive and responsible” as long as it a member of the union. 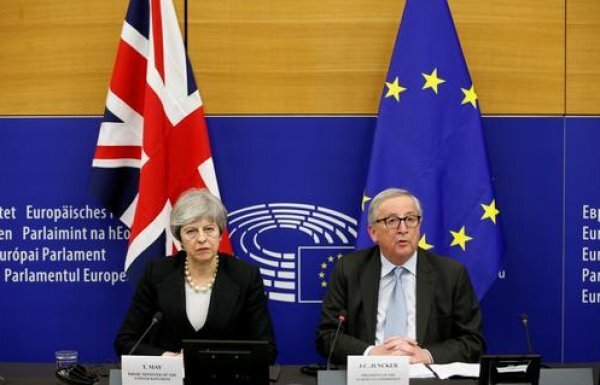 Also addressing the meeting, European Council President Donald Tusk said the Brexit extension, now due on Oct. 31, will provide “more time” and “political space” for the UK to find a way out of the current situation. 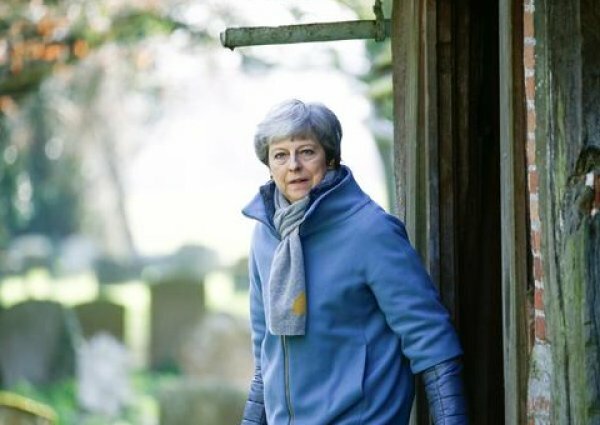 On Thursday, British Prime Minister Theresa May agreed with the EU for a longer Brexit extension, till the end of October, which means the UK will take part in European Parliament elections set for May 23-26. "I know that, on both sides of the channel, including myself, is exhausted with Brexit, which is completely understandable," he added. "However, this is not an excuse to say ‘Let’s get it over with’, just because we are tired," he said. “You must continue to deal with Brexit with an open mind and in a civilized manner,” Tusk said.